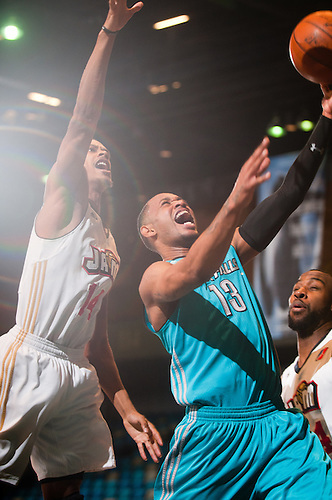 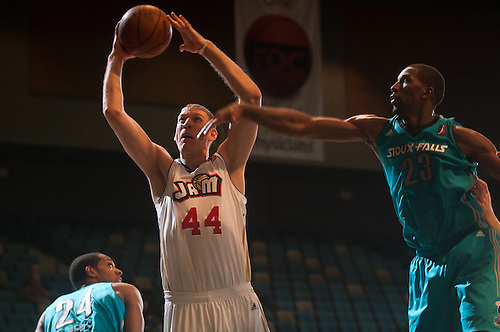 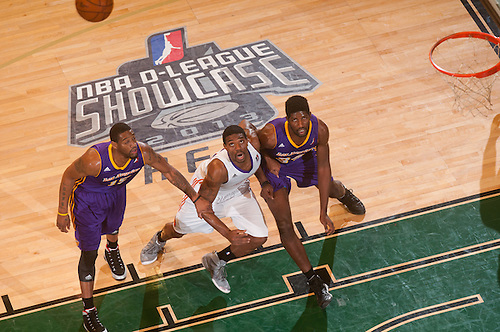 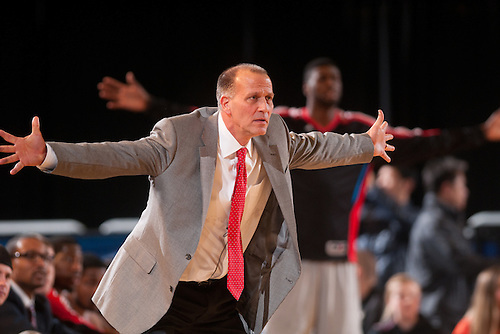 2013 D-League Showcase, January 7-10 at the Reno Events Center. 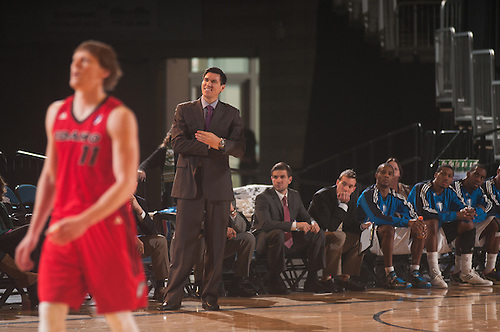 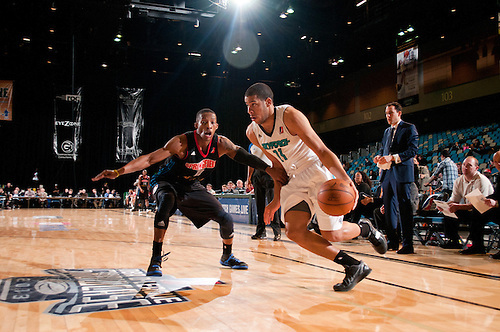 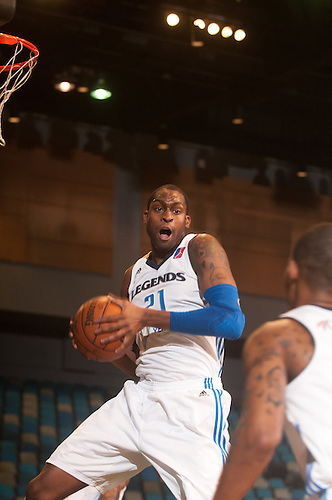 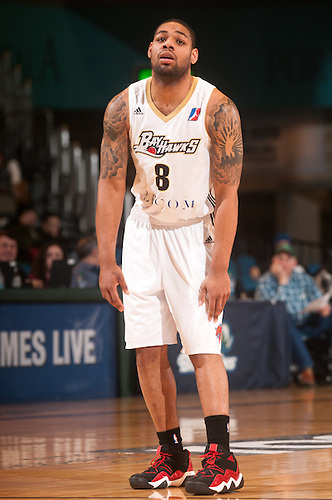 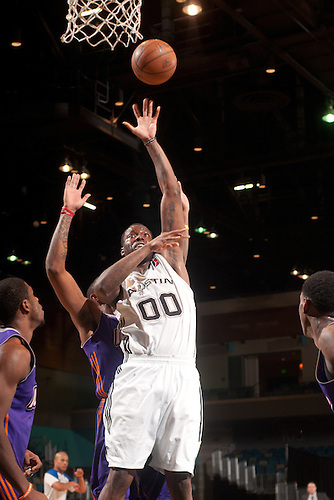 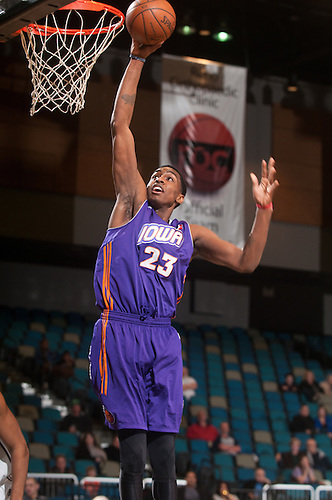 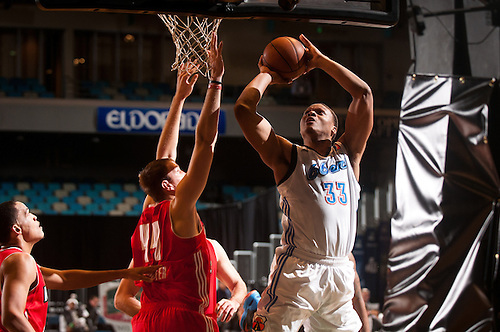 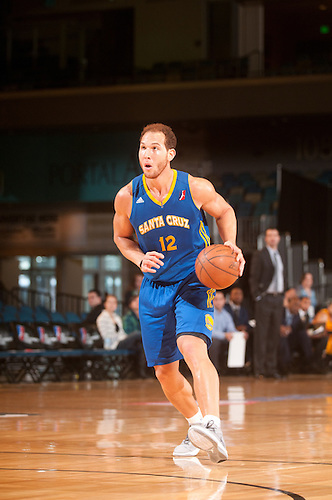 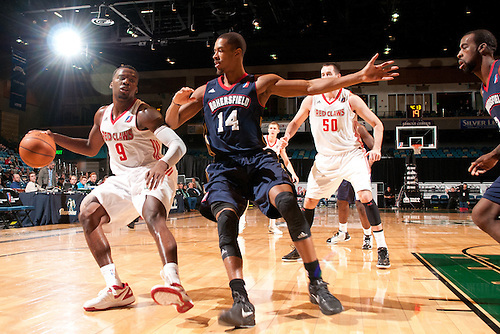 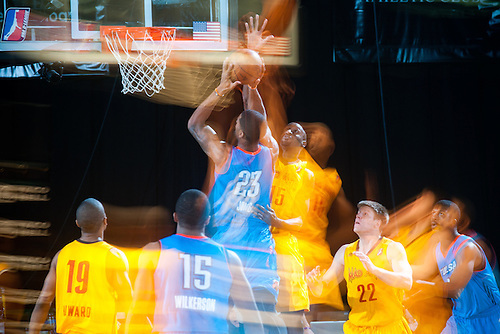 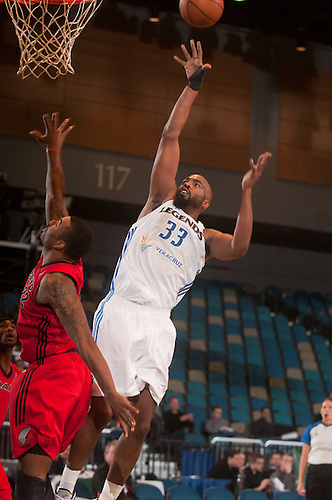 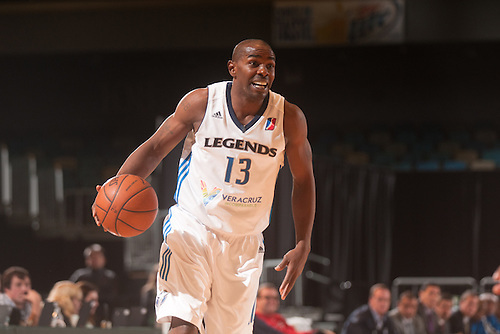 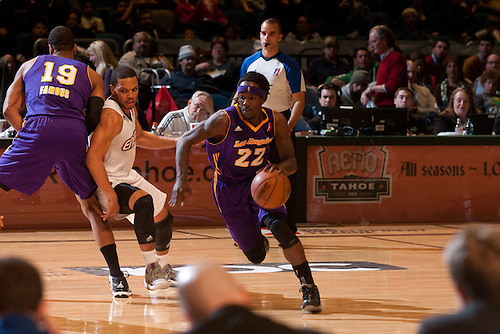 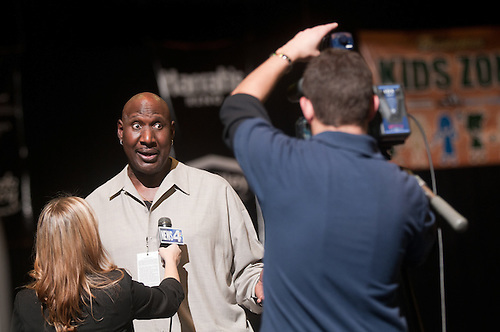 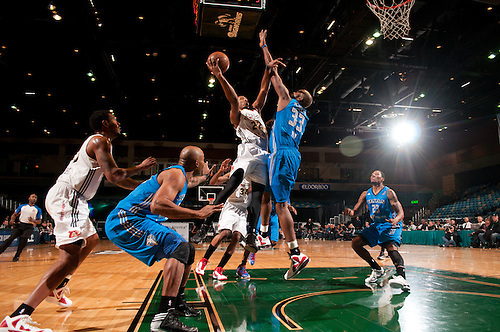 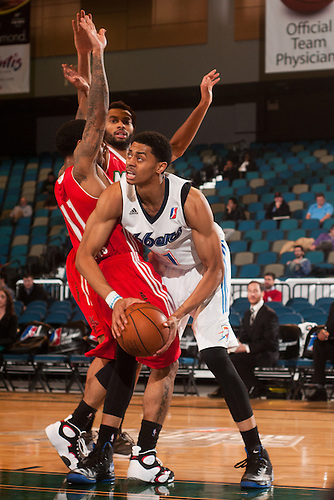 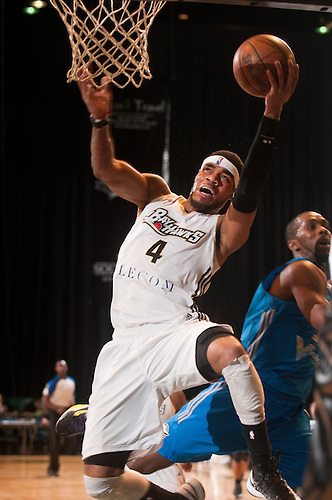 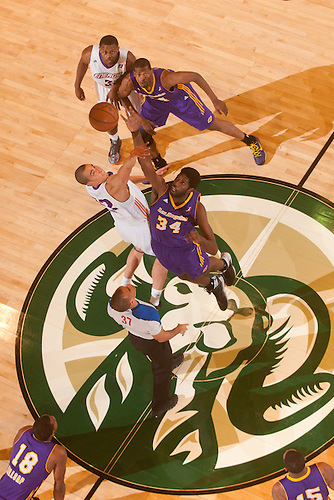 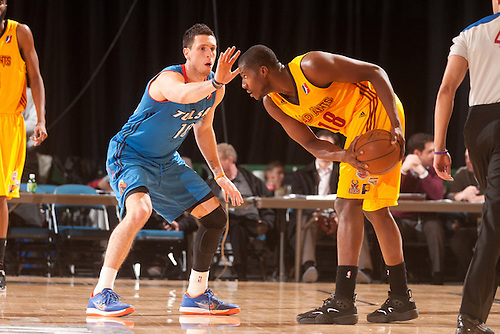 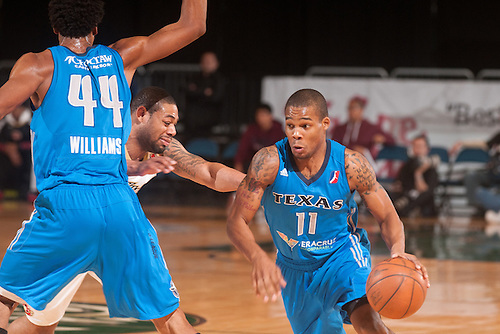 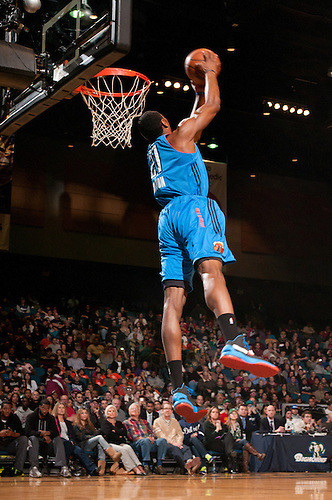 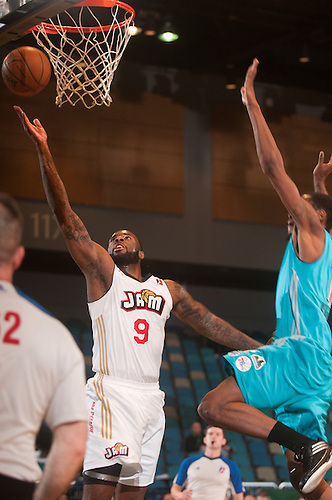 Last week I photographed the NBA D-League Showcase for NBA Entertainment at the Reno Events Center. 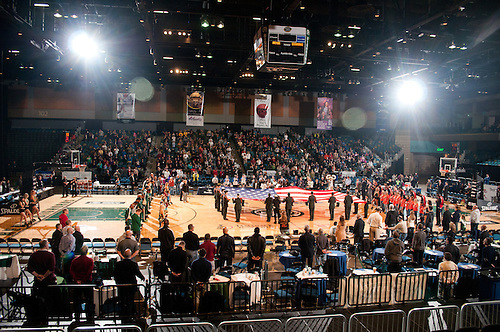 It was my second year covering the Showcase (read last year's blog post) and once again, I worked with Warrior's team photographer Jack Arent. 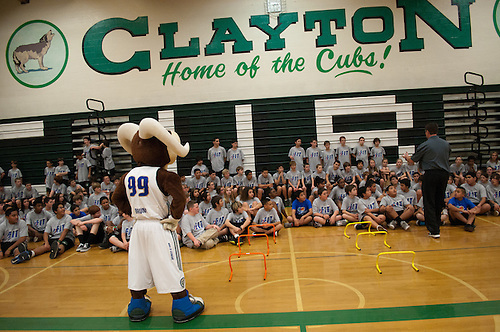 Four days of hoops, four games a day (I shot 13 of 16), a dunk contest, a three-point contest and Tuesday morning, a pair of fitness clinics with D-League players at Mendive and Clayton Middle Schools. 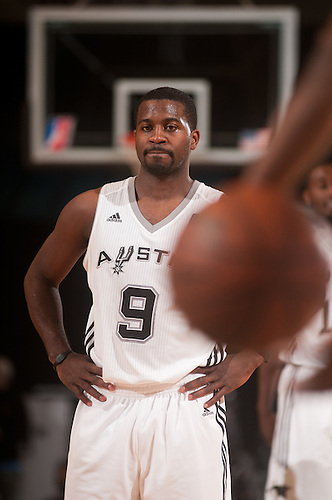 I'm just now feeling rested and myself. 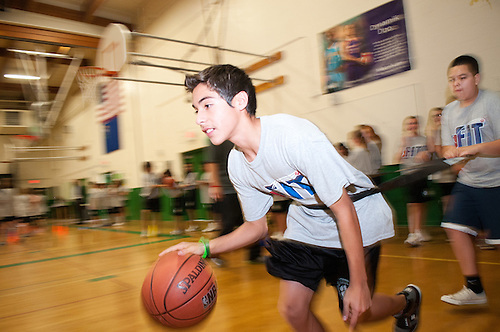 Here are some of my favorite images (and some photos of the bigger prospects...you know, for the SEO boost). 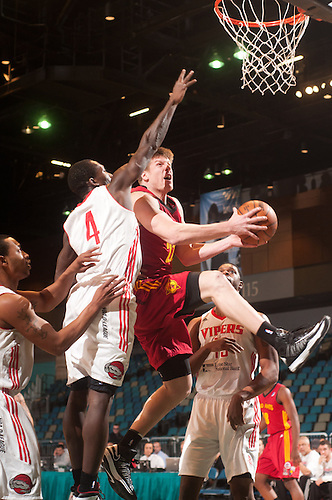 Former Notre Dame forward Luke Harangody. 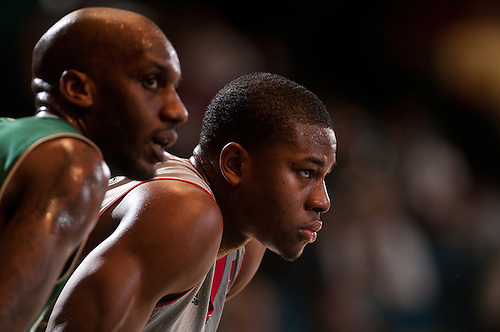 Anthony Richardson and Perry Jones III. 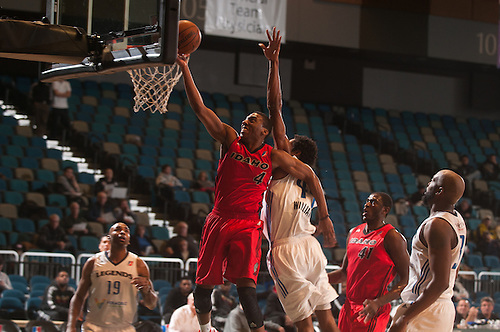 Jerome Jordan and Dennis Horner. 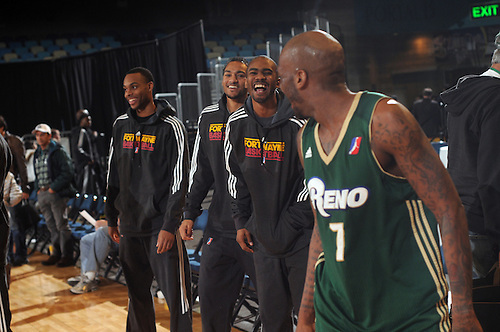 Russell and some former Fort Wayne teammates. 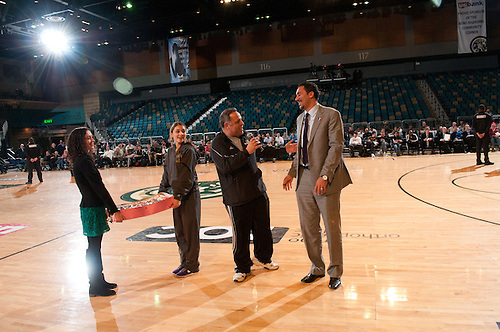 Reno Bighorns owner Herb Santos presents NBA D-League President Dan Reed with a birthday cake. 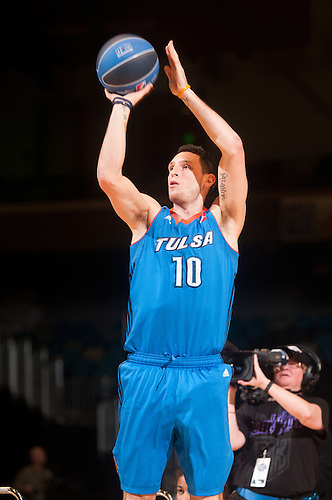 Three-point contest winner, Andy Rautins. 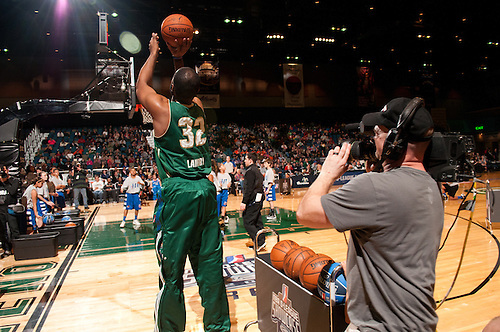 Three-point contest runner-up, Marcus Landry. 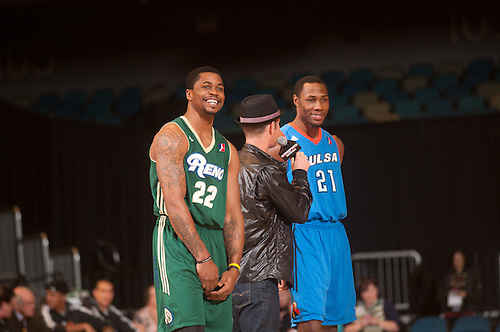 Dunk contest finalist, Dar Tucker and Dominique Sutton. 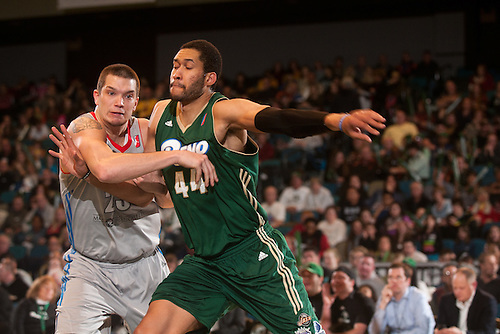 Mark Tyndale and Christian Polk. 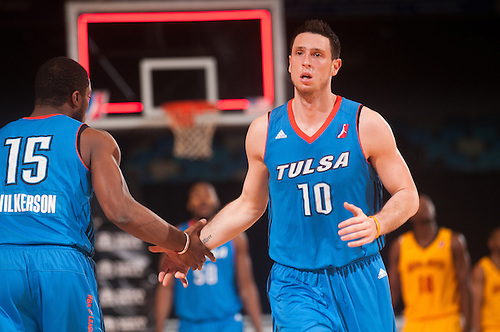 Anthony Stover and Ben Strong.